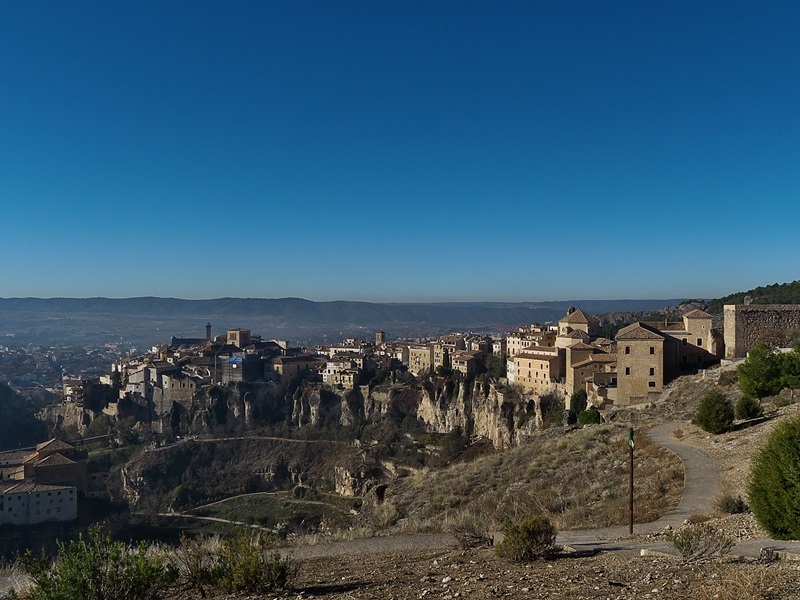 Along with Toledo, Cuenca is another of the provincial capitals of Castilla-La Mancha that has been declared a World Heritage Site by Unesco. Its spectacular location between the gorges of the Júcar and Huécar rivers makes its historic center one of the most beautiful and interesting places in the region. But the province cannot be summed up by its capital alone. 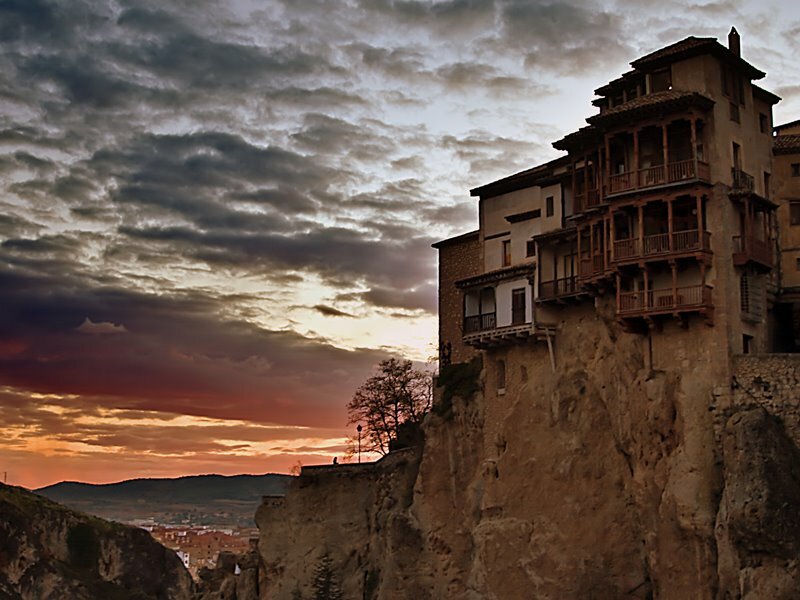 Cuenca is a province full of contrasts, both historically and artistically, as well as in its landscapes, where you can discover its outstanding gastronomy, traditions, festivities and crafts. History has left this city divided into two distinct parts beginning in the nineteenth century: the upper part and the lower part, where the gradual settlement of the new commercial and administrative middle classes has left the upper part of town increasingly depopulated. It is in the upper town where the historical center of the city, with its most representative monuments, is located. Although its most emblematic image is represented by the Casas Colgadas (Hanging Houses), other monuments worth mentioning are the Cathedral of Our Lady of Grace, which was built on the very site of a former mosque. Also, the Episcopal Palace, the Town Hall, the Convent of San Pablo (Parador de Turismo), the Casa del Curato, the Church of San Martín, the Museum of Spanish Abstract Art or the Museum of Sciences. The Serranía de Cuenca is one of the most beautiful landscapes in the region, declared a Natural Park in 2007. These mountain landscapes spread throughout the northeast of the province as an extension of the Iberian System. It is a vast area characterized by the beauty of its landscapes, by the sources of rivers, such as the Cuervo, in the heart of the mountain, by its deep gorges carved by the waters, by its lush vegetation and by the absence of inhabited centers. The Ciudad Encantada (Enchanted City), the source of the River Cuervo, the Hunting Park of Hosquillo, Alto Tajo or Las Torcas de los Palancares are some of its highlights. The landscape of La Mancha extends at its greatest in the southern third of the province. Cultivating grains, olives, vineyards and shepherding were the ancient activities of its inhabitants, whose villages are characterized by their grouping around churches and palaces. 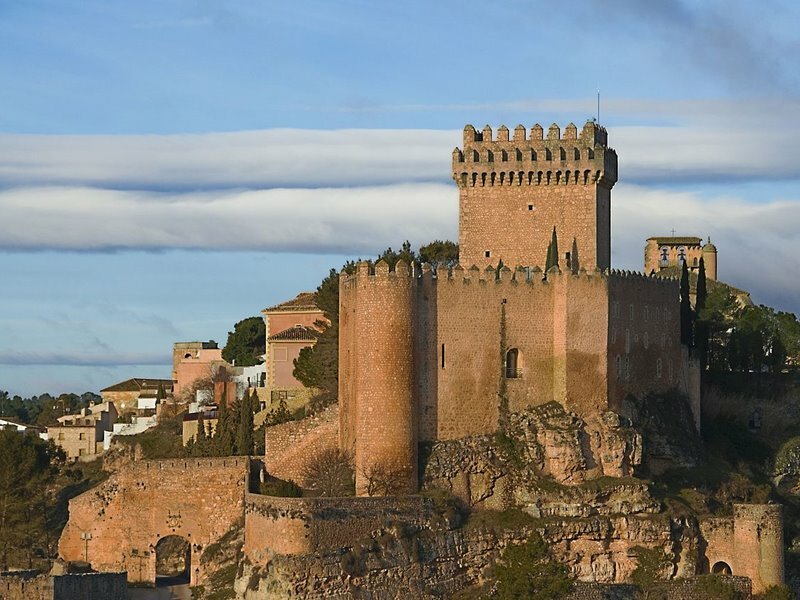 Take, for instance, the Marquisate of Villena, which, until the 17th century, had left splendid examples of civilian, military and religious art, with several imposing castles such as Alarcon, Belmonte and Garcimuñoz. In Manchuela lies the surprising landscape of Las Hoces del Rio Cabriel, an uncontaminated world where water flows between sinuous ravines and thick native vegetation. Regarding the landscape, this area located in the western part of the province lies between the extension of the landscape of La Alcarria with the Buendía Reservoir to the north, and the beginning of La Mancha to the south, with the great hydroelectric dam of Alarcón. 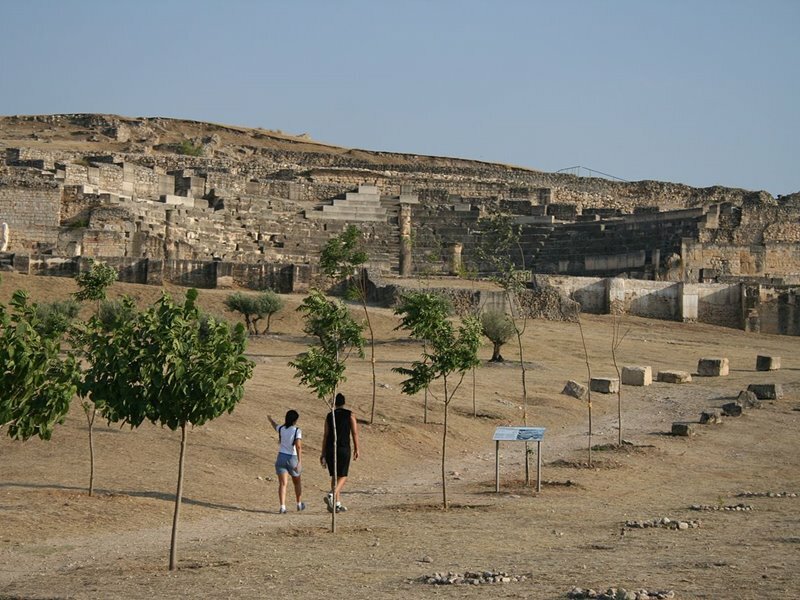 Also, gathered here are the main Roman ruins in the historical towns of Segóbriga, Ercávica and Valeria, Jewish quarters such as Huete and the imprint of the powerful Order of Santiago in Uclés.